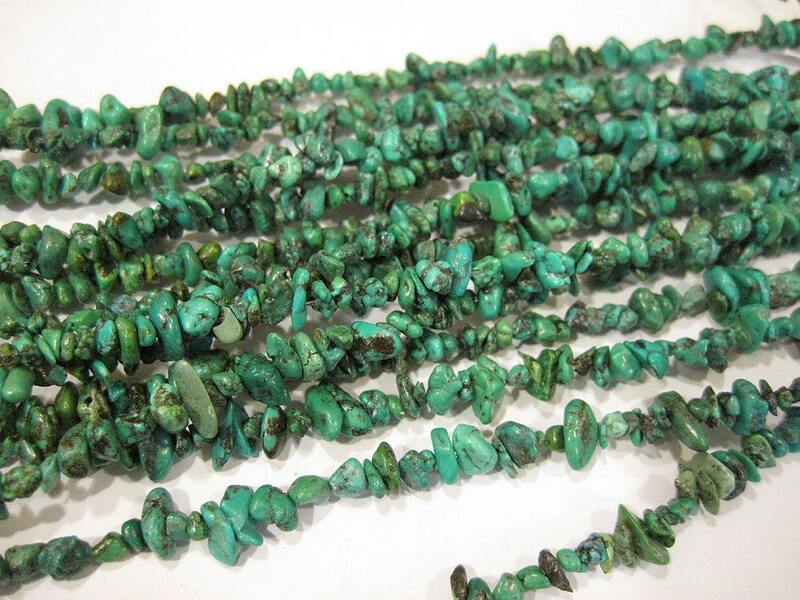 Turquoise small chip strand, dyed / stabilized, size range from 4mm to 7mm. One 34 inch strand. Beautiful color. Can be worn as is or break apart to make your own jewelry!